Fortnite patch v8.11 has went live with the new Flint-Knock Pistol. 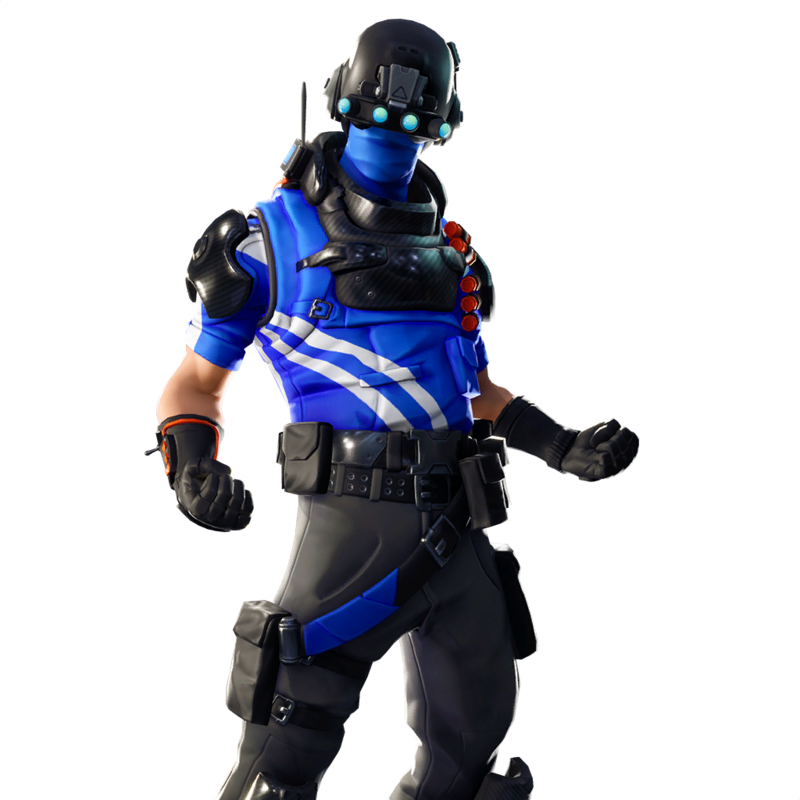 Here you can find all unreleased cosmetics that are present in the files. 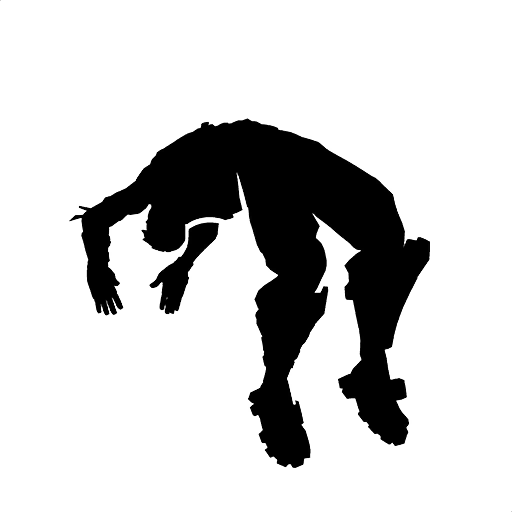 Below you can find a list of all unreleased cosmetics as of the v8.11 update. Majority of these cosmetics have not been sitting around in the assets for too long and are likely to release in the coming weeks. Keep in mind these are only cosmetics which are currently present in the Fortnite files following the v8.11 patch. A number of cosmetics have been added to the file only to be removed later on. 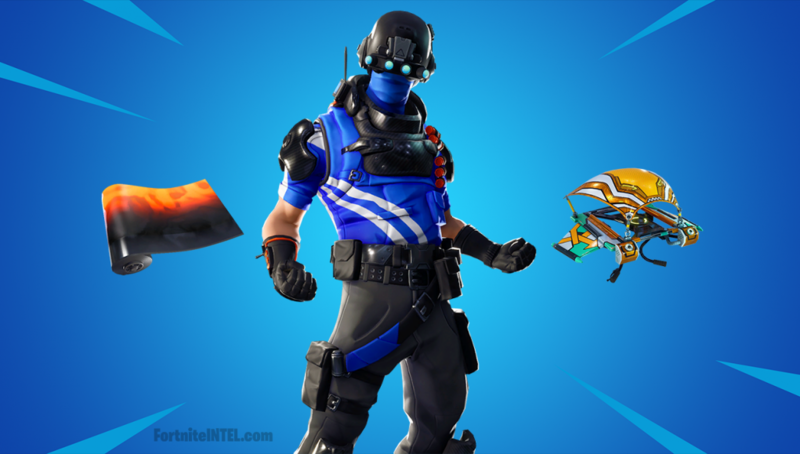 Examples of these cosmetics are the Festive Team Leader skin, original K-Pop skin, and the Unihorn pickaxe.